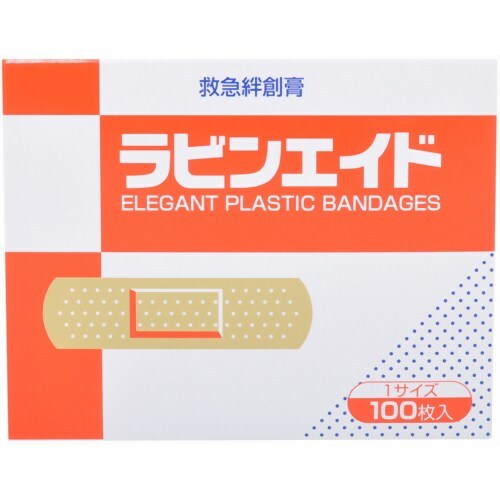 Apply appropriate medicine to central Gauze for wound care. General medical equipment. 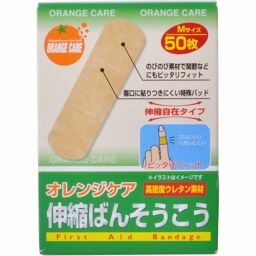 Clean the wound, place the pad part against the wound, fix it with adhesive tape and use it. 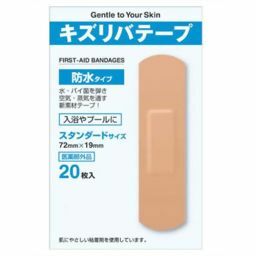 (1) Clean the wound and the area around it, take plenty of moisture, and be careful not to contaminate the pad area. It may be difficult to get wet if there is moisture. 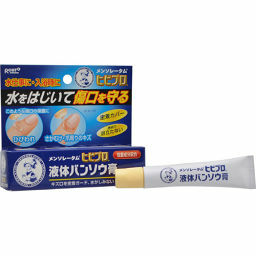 (2) Please reposition the adhesive surface 1-2 times a day without repeatedly applying the same place on the same place. 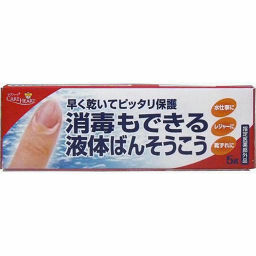 (3) The putt part gets wet, and if it is left as it is, it may be difficult to cure the wound, please change the paste. 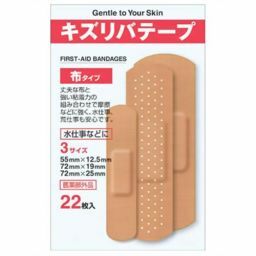 (4) Do not put the adhesive side on the affected area. 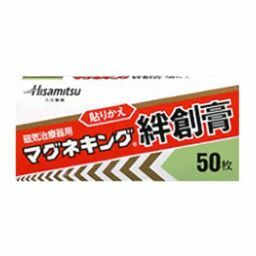 (5) When using it for children, please use under the supervision of parents. (6) If rash, redness, itching etc. 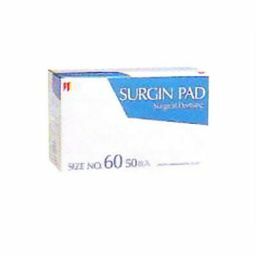 occur due to the use of this product, discontinue use and consult your doctor or pharmacist. 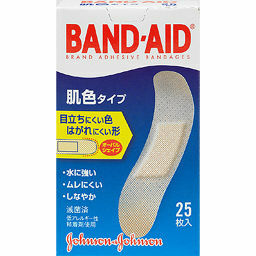 (7) If you are prone to rash on first aid bandages, please use with caution. (1) Avoid direct sunlight, and store in a cool, cool place. (2) Please keep out of reach of children.